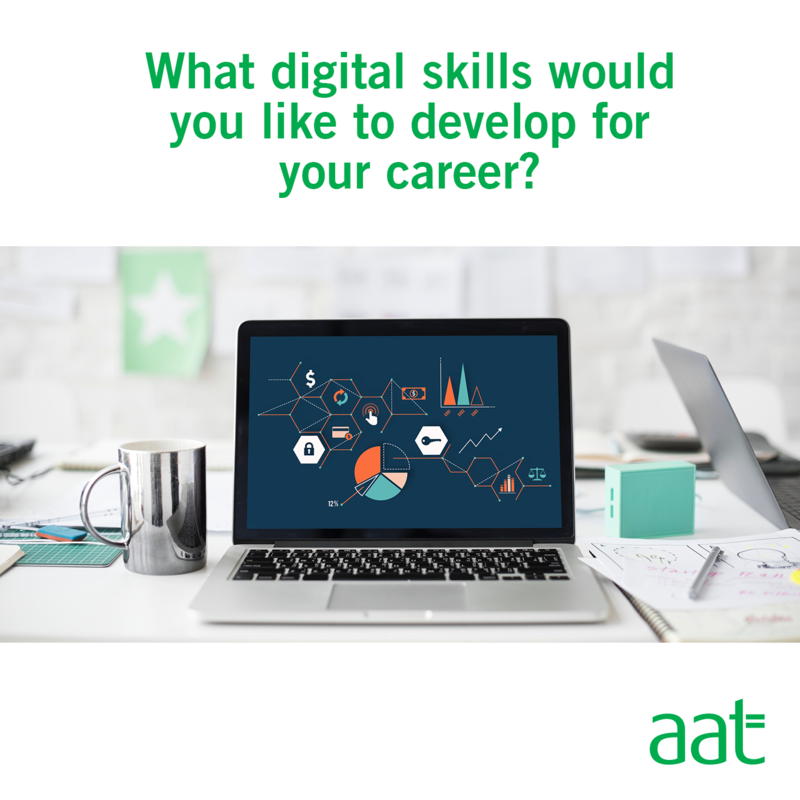 As the title says really - our content team (AAT comment) are looking to focus on some articles and CPD around digital skills, so it would be great to know if there are any areas you'd like us to cover. 1. Practical skills on how to implement security so files and data held digitally are safe and compliant with GDPR. For example comparing desktop /cloud based systems, antivirus and level of cyber security which are relevant and necessary for the size of the practice/ sensitivity of data held. 2. A recurring topic on the forum is about which accounting software and/ or accounts and tax return production software to implement in a practice. Maybe we could have a comprehensive and unbiased article about the main types of software (cloud or desktop) their benefits and limitations. 3. I would also welcome more "case studies" on how to help clients embrace digital tools (accounting software, apps, etc...). @MarieNoelle Thanks for your feedback this is really useful and I have passed this on. If anybody else would like to contribute don't feel like it's too late. Everything will help us to bring you the information you want to see moving forward.